How do I decrease my plastic use in the garden? 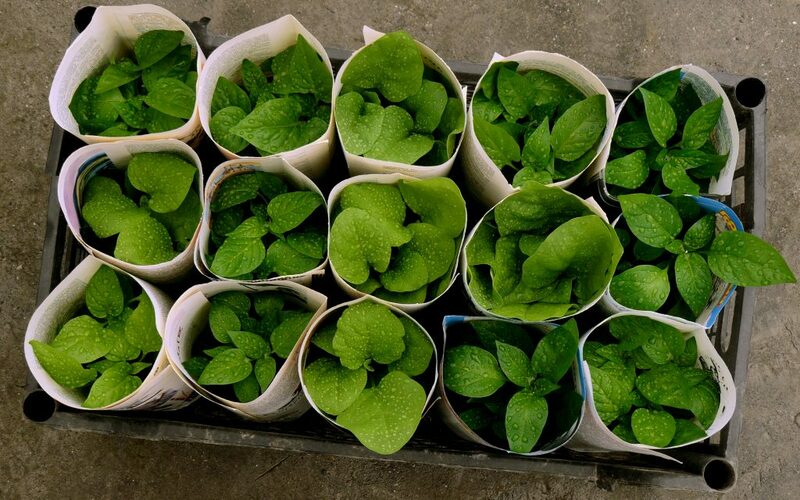 •	Awapuni nursery sells seedlings in newspaper instead of plastic. •	Try taking your plastics back – some garden centres will take their own pots back.